$8,000 price reduction!! 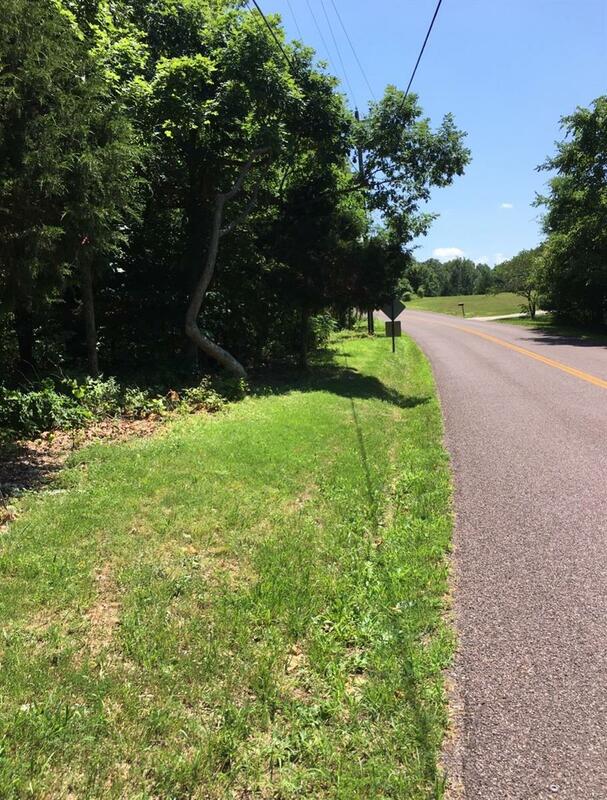 Looking for a privet lot to view wildlife in Seckman Schools? Here it is! 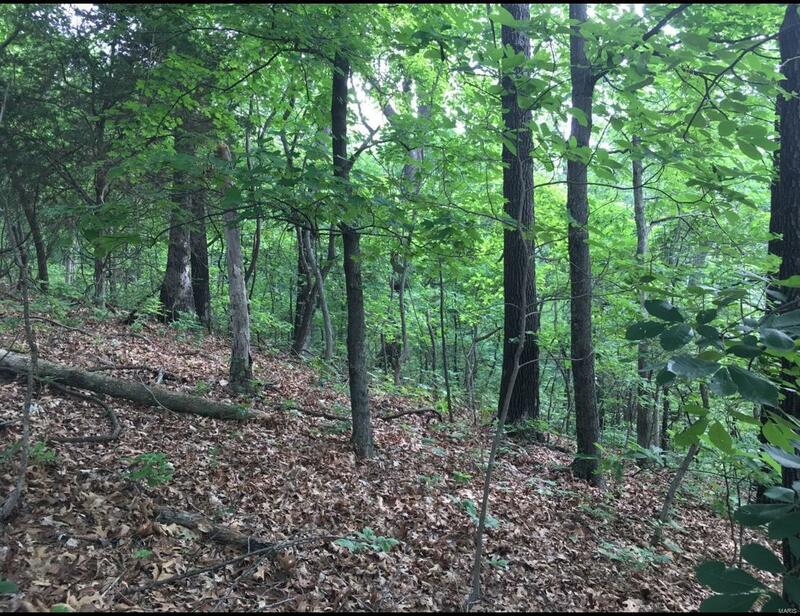 10 acres +/- wooded, great for hunting and / or building your home with views of the forest. There are not many lots with acreage at this price in the Seckman Schools District. 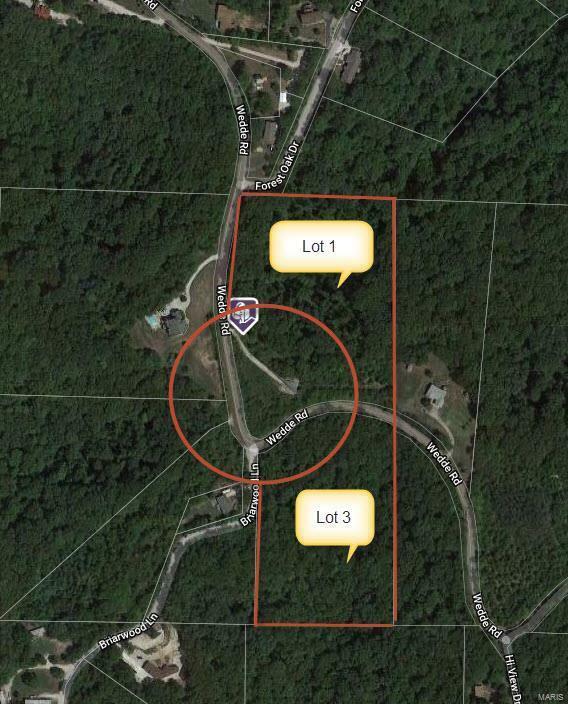 Selling both lots 1 and 3 together, lot 2 is sold and has a cell tower on it, which allows just that much more privacy with less wildlife being disturbed as well. 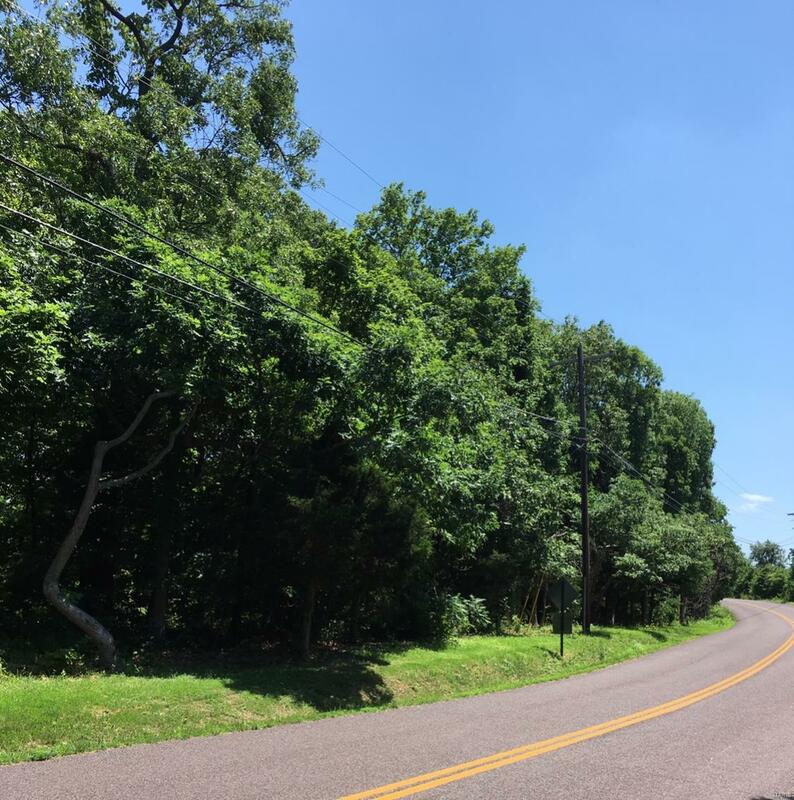 Come check out these two lots today close to Highway M, 55 and 21 with a short commute to St. Louis County. At this price it as if you are buying one lot and getting one free for future investment.